Foiling and Embossing, Stunning visual effects. The beauty of having our own in-house die making capability is that we have complete control over the creative process. Working with your ideas and designs we can trial different textures and finishes, embossing and foiling, until you are completely satisfied with the results. 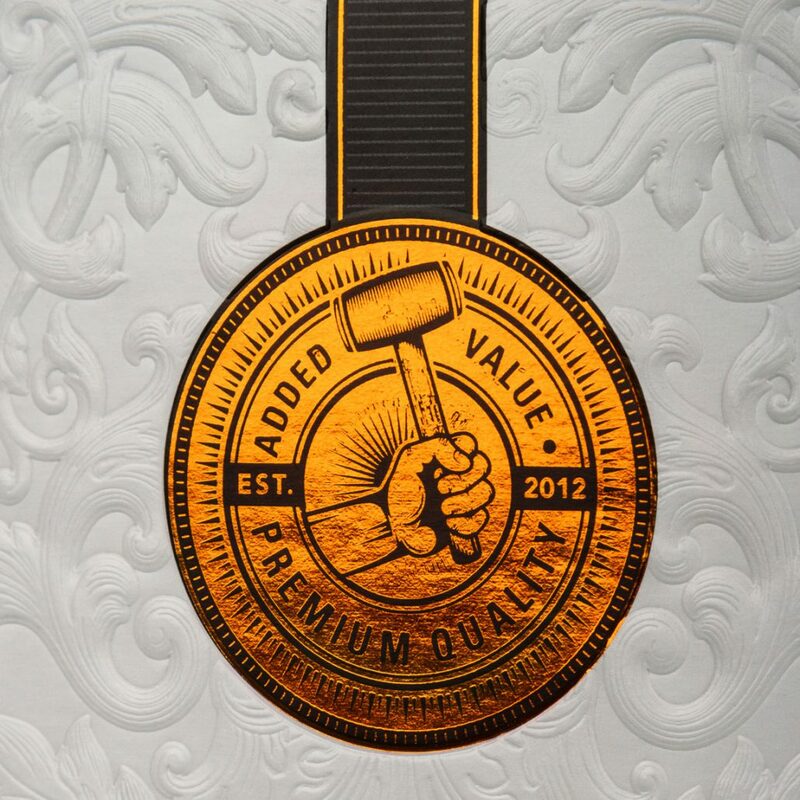 We provide foiled proofs to our clients before producing volume orders so you can see exactly how your finished product will look before signing off for production. Once your bespoke die is ready we manufacture your prototype packaging adding foiling on one of our Platen Presses. It’s simple, extremely effective and leaves nothing to chance. It’s also a great way for adventurous clients to try out new ideas. Why not join us on one of our “Innovation Days” and see us trial new ideas. If you are looking for a similar effect to a mirror board but don’t want to incur the expense, then consider our print over foil service. The sections to have the mirrored look are selected, we then produce a bespoke die, foil and print your packaging. There is an extensive range of colours and effects to give you a shiny design with a raised appearance. 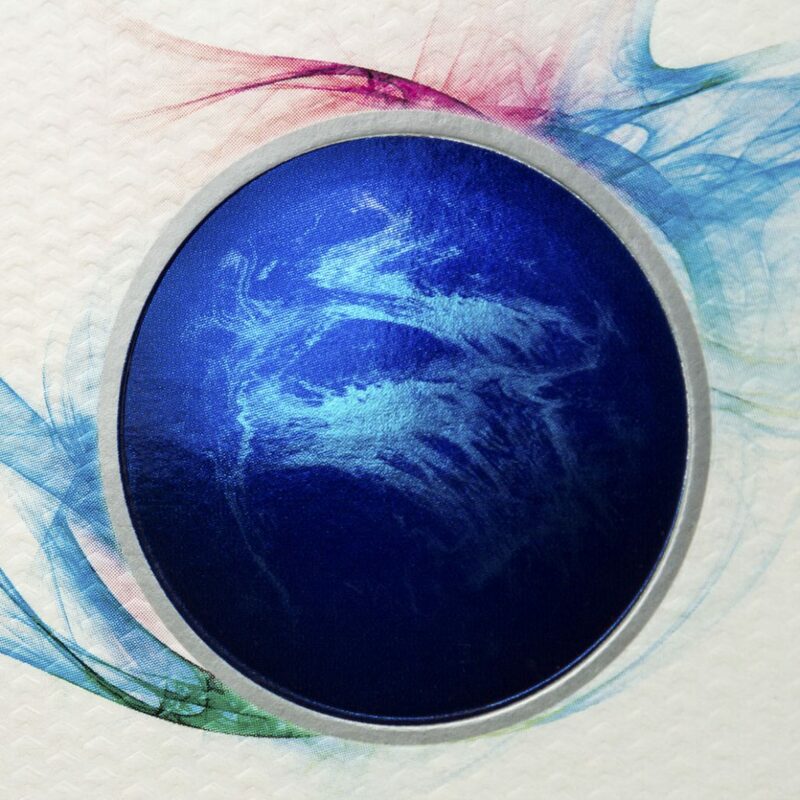 This is just one of many stunning effects produced by our team in-house. Call for samples and more information on how we can work with you to trial new ideas to create spectacular effects. Our foiling and embossing capability is second to none in the UK. With a history in the greetings card business we have all the equipment, skills and experience and produce exceptional embossing and foiling. From pastels to metallic, our foiling can be used to create a metallic finish to a flat or raised image, over both fine and large areas. Our dies are designed and made in-house and embossing and foiling can be completed simultaneously. This means our process is quick and highly productive allowing us to produce high volume work in a fraction of the time quoted by many other packaging providers. Some of our most beautiful packaging has a foiling finish which when combined with embossing gives an almost 3D effect. We offer a wide assortment of colours in addition to the popular gold, silver, copper, gloss and matt finishes. 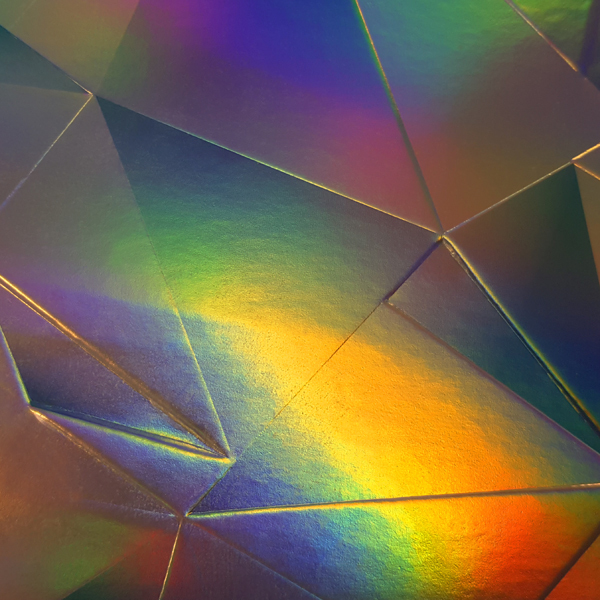 For something different try optical effects such as holographic foil; this creates a true 3D effect and can also offer real security and counterfeit potential. One great advantage of working with Herbert Walkers is that our in-house die making facility makes embossing and debossing a straightforward and affordable option. Our highly experienced team will guide you through the process and advise you on the best options for your product. Whether you chose blind embossing (no ink on the raised or depressed area) or decide to apply ink or foil, you can be assured of the very best results. 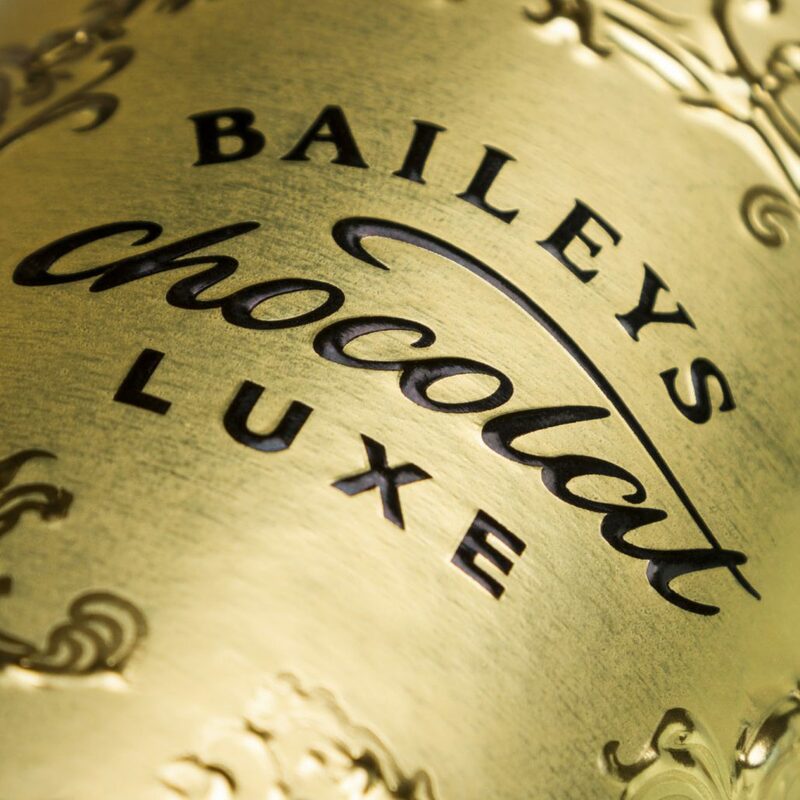 We work with premium brands and our outstanding embossing is seen by consumers across the world.